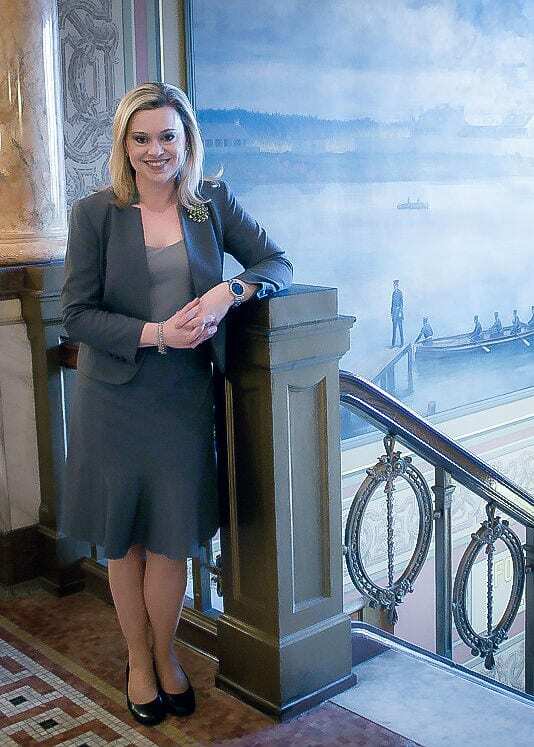 “Part lawyer, part first responder,” is how Andrea, a managing attorney at Legal Action of Wisconsin-Green Bay, describes her job. Through the Elder Rights Project, funded by the federal Victims of Crime Act, Andrea has worked with nearly 200 clients in the last two years alone. She says that the majority of her cases involve people who have been abused for decades by a loved one, often an adult child or spouse. The disturbing reality is that many of Andrea’s clients endure years of abuse because they don’t realize they have legal rights, or that an attorney could help them. In fact, research confirms that low-income Americans seek professional legal help for only 20% of the civil legal problems they face. Andrea’s job is to help her elderly clients stop the abuse and regain control over their lives. Many lawyers are only in a courtroom arguing a case a few times in their lives – but Andrea is usually in court several times each week. 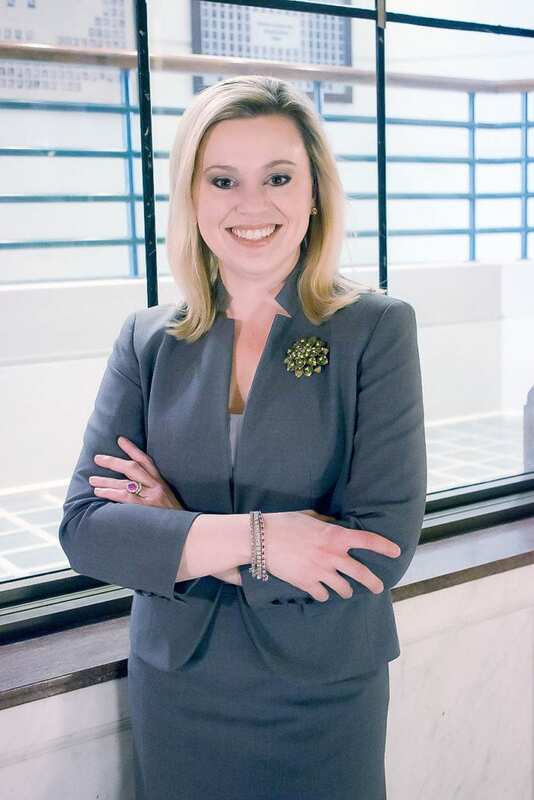 She traverses Wisconsin to represent her clients in court hearings or in mediations, and ensure all aspects of her clients’ concerns are addressed. “Each day is a little different,” she says. Often a client will come to Legal Action of Wisconsin for help with one problem, but after just a few minutes of conversation Andrea identifies myriad issues that are harming them. Responding to a threat of eviction, for example, could first require resolving three other problems. 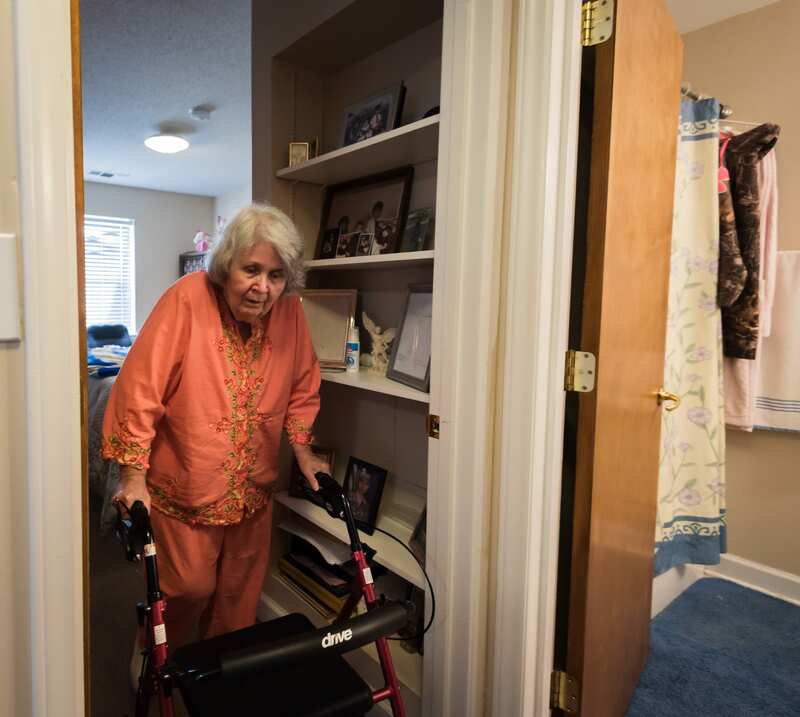 Andrea remembers one woman who came to the Elder Rights Project, fearing almost-certain eviction after falling behind on her rent. As she dug into the cause behind the threat of eviction, Andrea learned that, even though the landlord refused to provide a reason for forcing his tenant to move, it was probably because of constant yelling the woman endured from her adult son. To ensure her client’s long-term safety, Andrea negotiated with the landlord to allow the woman to stay in the apartment while Andrea helped her with an application for subsidized housing – away from her son. After her client moved to a new home, Andrea helped her obtain a restraining order against the abusive son, and worked with the new landlord to gain an exception to the “no pets” rule. Andrea says that seeing her client safe in a new home, with her beloved cat, is one of the proudest moments of her legal career. Andrea hasn’t always been a lawyer. She started her career in broadcast journalism. In her reporting role, she often heard stories from medical examiners about seniors being assaulted and exploited, and even saw seniors who had died in their homes after enduring years of abuse. As Andrea saw crime scene after crime scene, lives devastated by abuse and isolation, she felt like she had to do more. Now, she oversees legal aid cases that transform the lives of elderly Wisconsinites. Ultimately, Andrea views her work as transformational. It requires equal parts critical legal expertise, solutions-oriented thinking, and, perhaps most importantly, emotional empathy. She describes herself as embarking on a personal “road of growth” alongside her clients. “You need to feel and work through emotions with people, and then you can walk them through the context of the case and check in with yourself along with clients,” she said. We understand that there are a lot of hurdles to getting to court. The prospect of even going to a lawyer’s office is terrifying. So we meet people where they are to get them the help they need. Legal aid attorneys like Andrea are on the frontlines of the civil justice crisis – and they’ve seen the inner workings of a system that is failing ordinary Americans. The limited funding for her civil legal aid office is too little to help the people who come in asking for help every year. Often, clients arrive at the office with one issue that unravels to reveal multiple issues, many which are related but must be handled separately. The lack of funding for civil legal services is hugely consequential – because advocates cannot facilitate the transformations possible through civil legal aid without adequate time and funding.